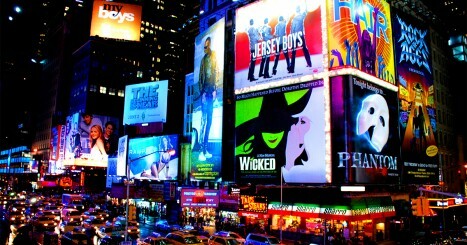 How many of these 60 Broadway Shows have you seen? Click on each item below to mark it and then hit submit to get your score. How many of these Nickelodeon shows from the 2000's have you seen?